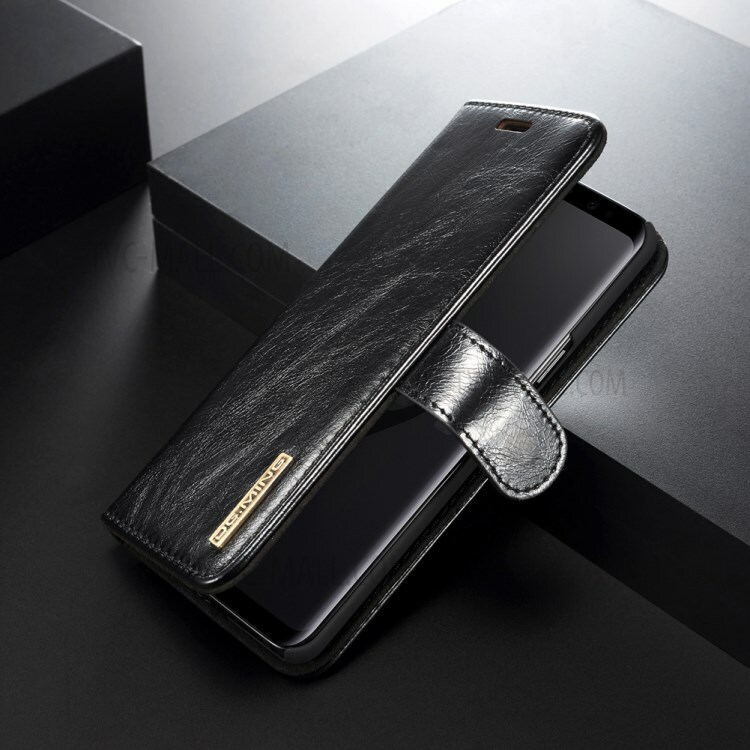 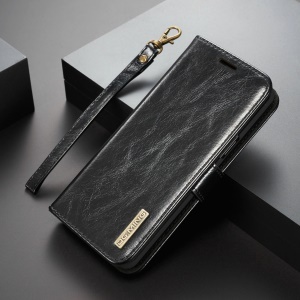 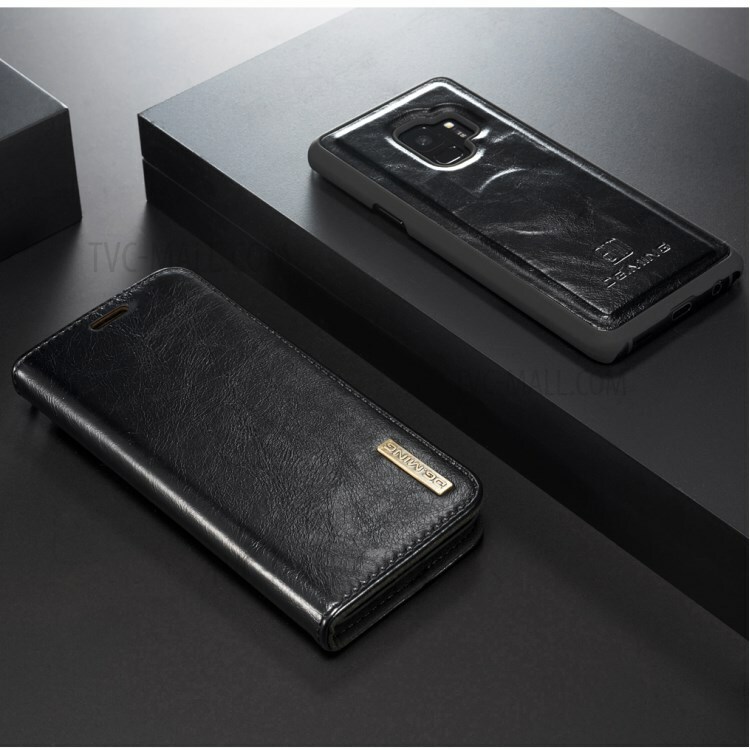 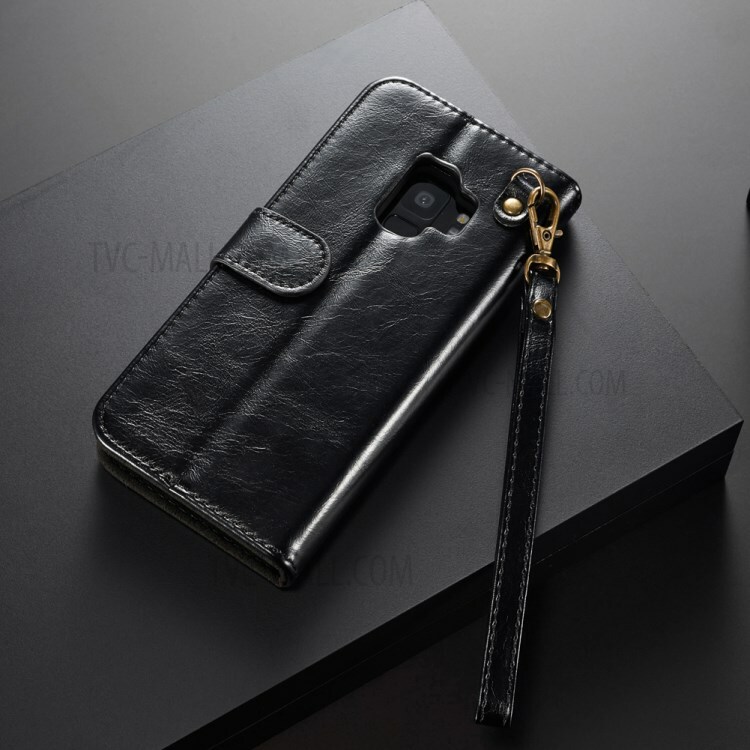 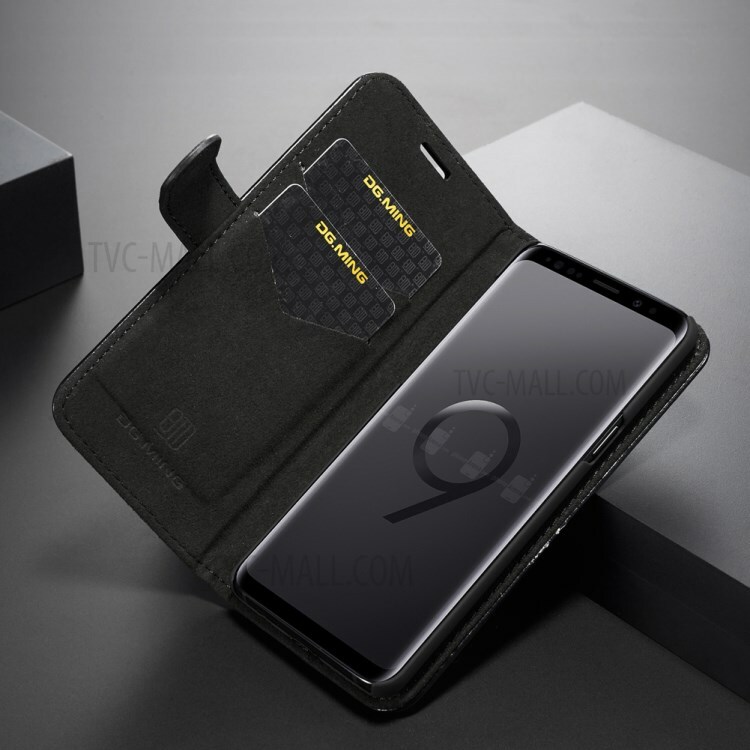 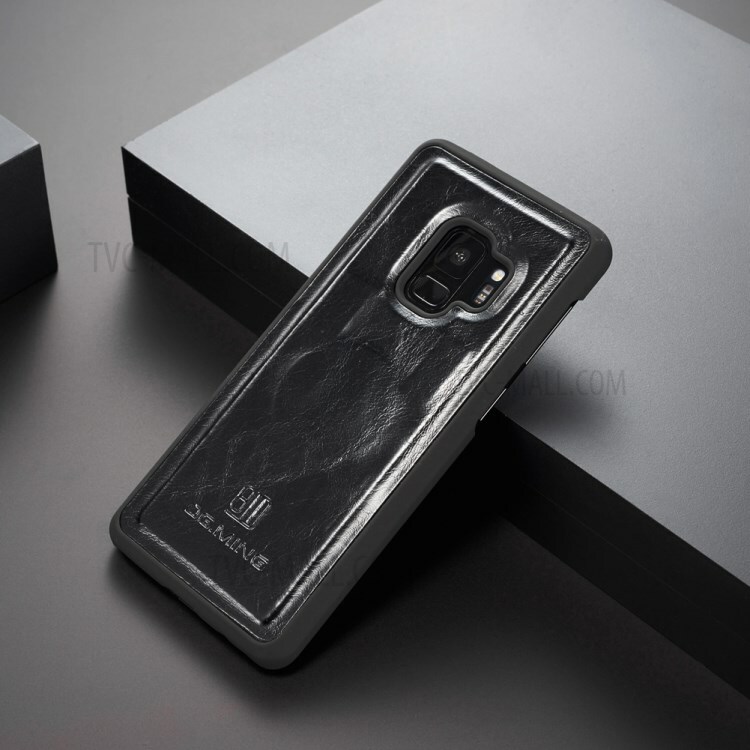 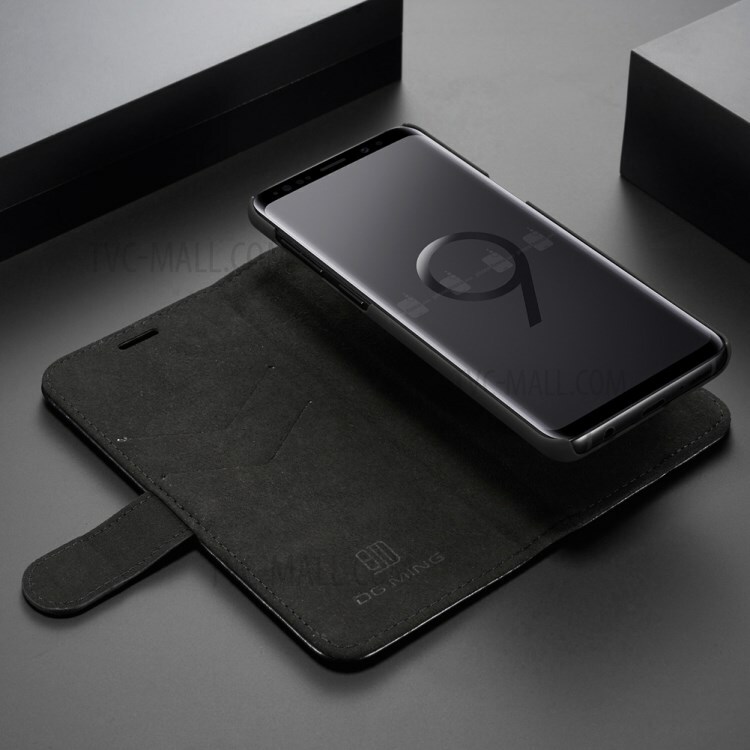 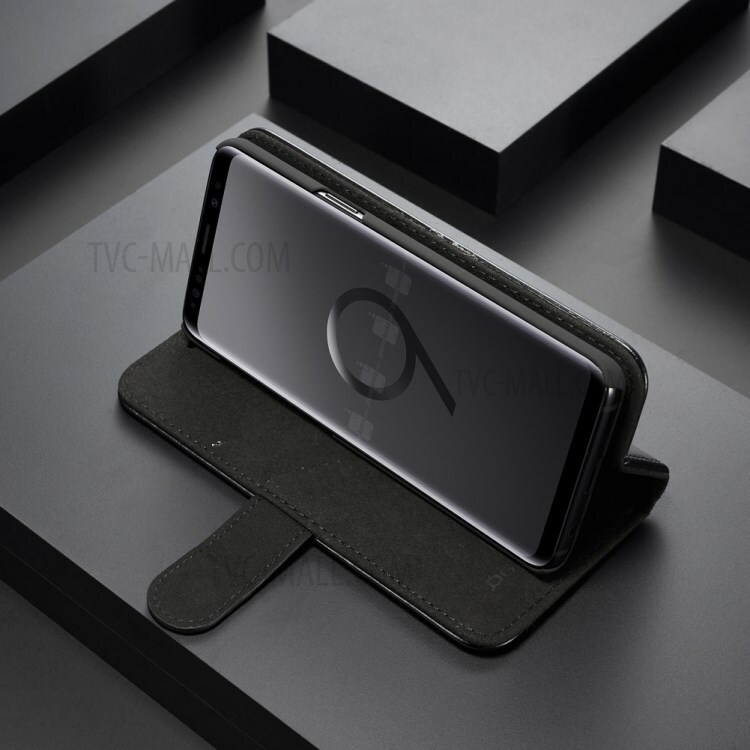 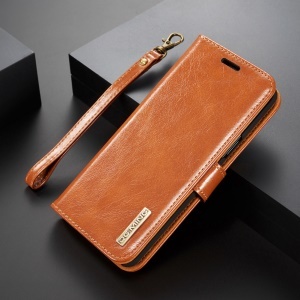 This case uses high-end genuine leather with microfiber lining, which is soft and smooth, presenting terse business style. 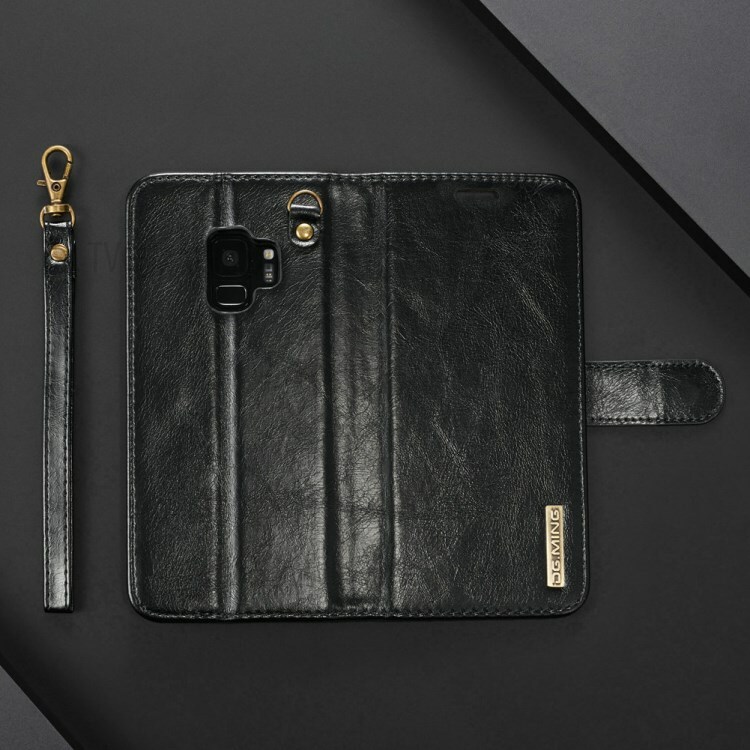 Detachable 2-in-1 design allows you to remove the inner leather coated PC case off and use it as an independent back case. 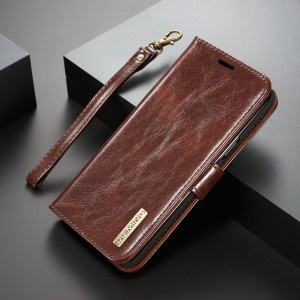 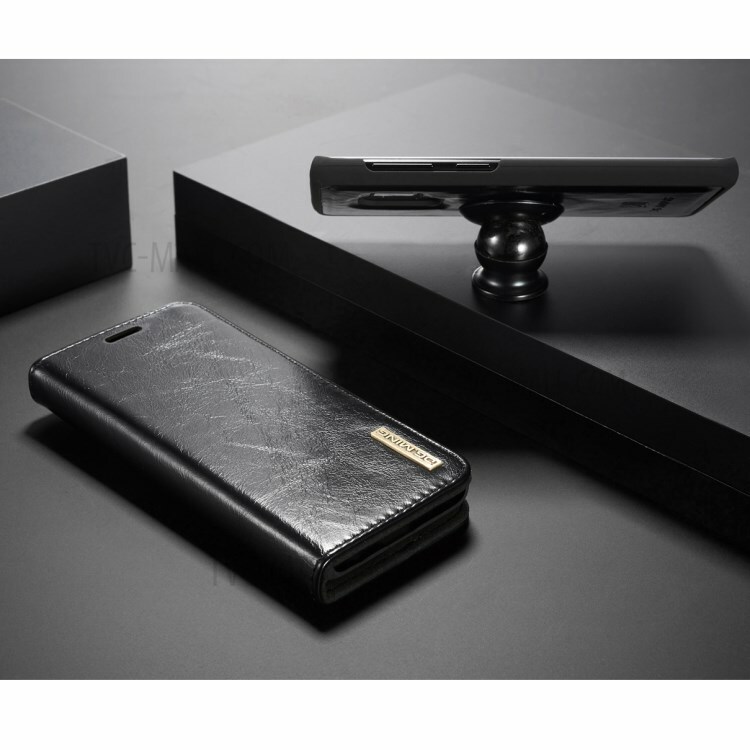 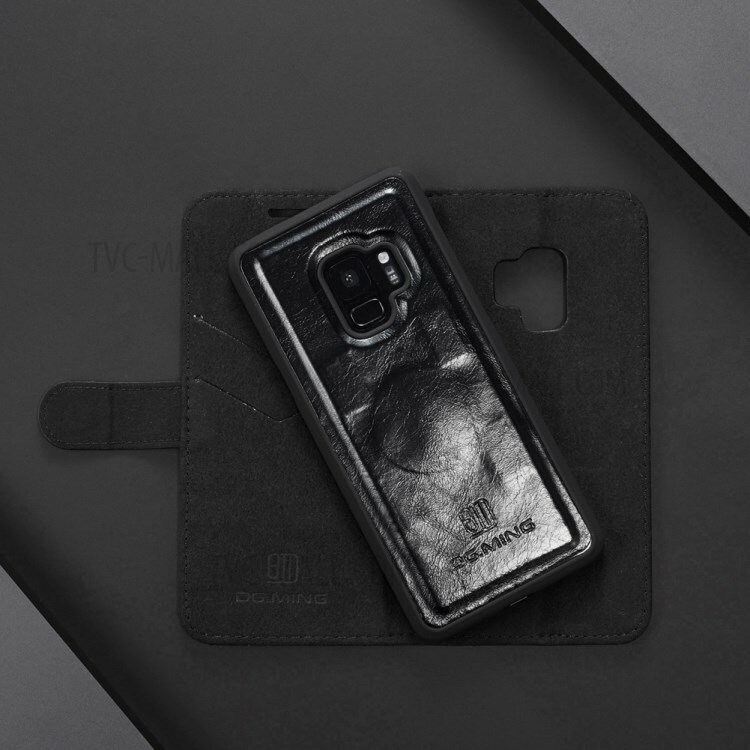 Or you could use it as a leather case with built-in card slots to store your essential cards with your phone. 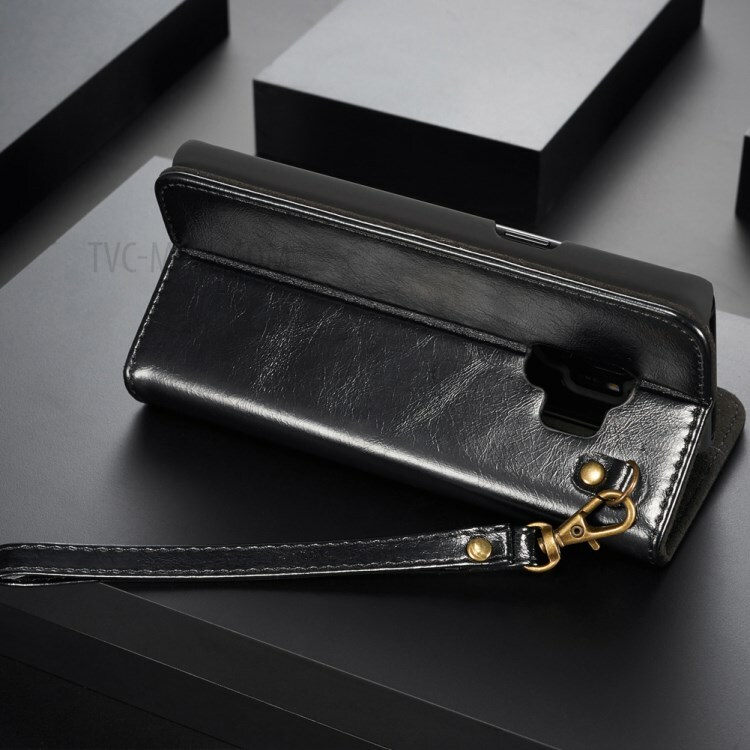 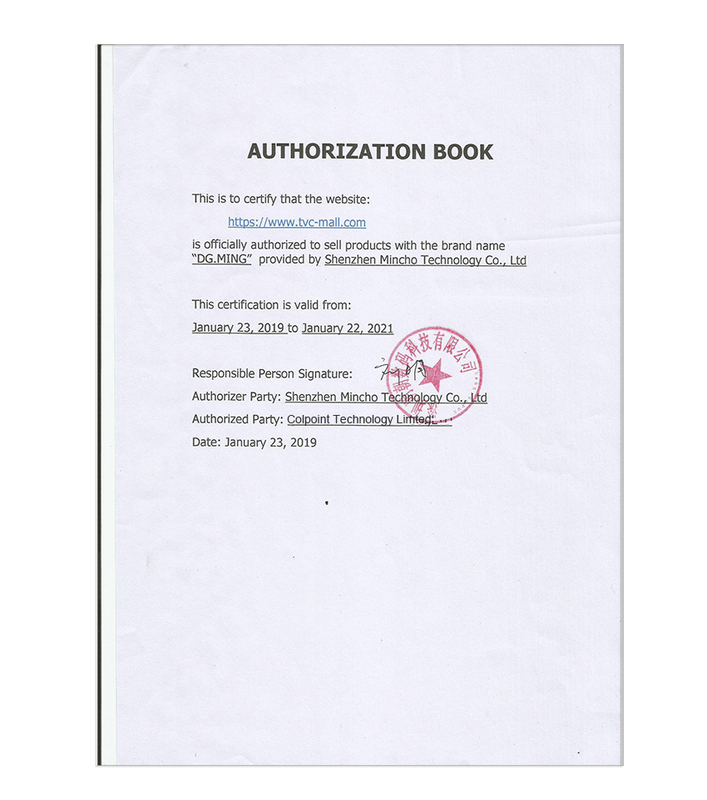 It can be folded as a stand for easy viewing as well.